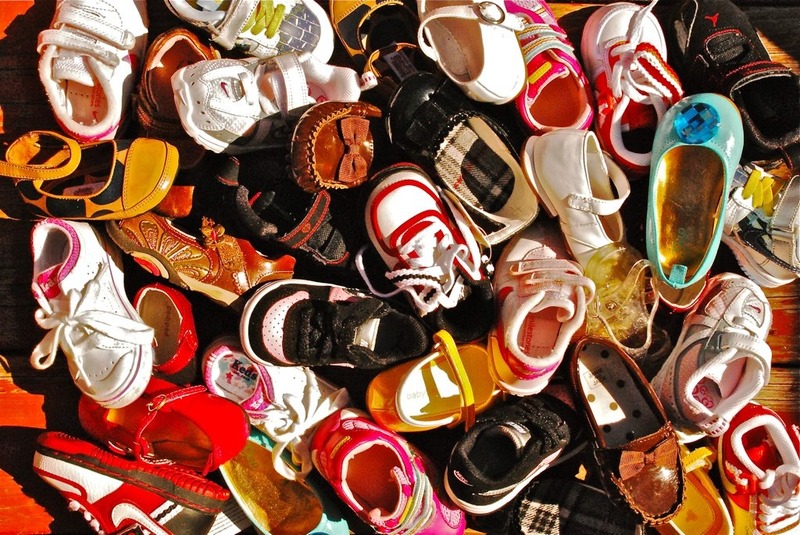 With so many children’s shoes out there, exactly what should we buy? Should we only put our children in “Clarks” shoes? These are the most commonly asked questions coming from concerned parents when looking to purchase their children’s new shoes. In essence the brand of shoe is irrelevant. 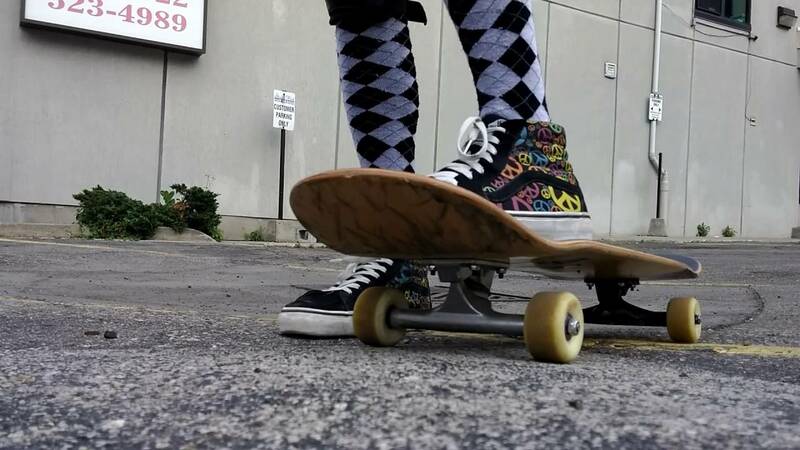 Shoes can be found that will not only be appropriate and supportive but also cost effective. The most important factor for children’s shoes is that they fit. This means always having them fitted professionally by someone trained in children’s shoe fitting. Children should also be measured for shoes approximately every three months. This does not necessarily mean they need new shoes, but if they are measured every three months we can be assured that the current shoes are still fitting. A correctly fitting shoe should have a thumb space clearance at the end of the longest toe, and should not compress the sides of the front of the foot. ● Do they complain of foot or leg pain? ● Do they often ask to be picked up? Recent research has revealed that certain foot types (flat feet or high arched feet) can predispose children to certain sports injuries and problems in later life. If you are concerned that your child’s feet do not look or function ‘normally’, then having an accredited Podiatrist assess your child’s feet may prevent problems in the future. ● Don’t ignore your child’s complaints regarding their sore feet or legs – it’s not normal. ● Podiatrists are health specialists trained in assessing and treating feet, including children. ● See your Podiatrist to answer all your concerns regarding your child’s feet. ● Sorry, there is no cure to make them untie their shoelaces. Naturally you want your child to be strong and healthy and your podiatrist will lead you and your child to healthy feet. Those little developing feet will have to carry the entire weight of the body through a lifetime of standing, walking and running. If your child is complaining about sore feet, they might need orthotics.